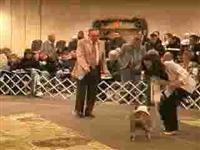 Pat Wright, the owner and handler of Deezel, an English Bulldog, lives is Newport News, Virginia. 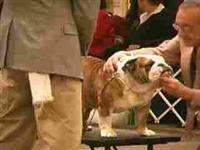 Deezel defies all the characteristics of a Bulldog, in that he loves to take walks, has incredible agility abilities, does K9 freestyle dance, has performed at shows and schools, and is a therapy dog. 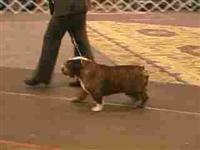 For more information, visit www.DeezelBulldog.com Is your dog in this video? To link your dog to this video, login and then return to this video and your dogs will be listed here to link them. 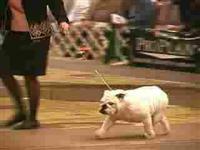 Video Deezel English Bulldog - Incredible Dog!